The newly introduced iOS 12 and MacOS 10.14 featured a variety of improvements in their respective App Stores. 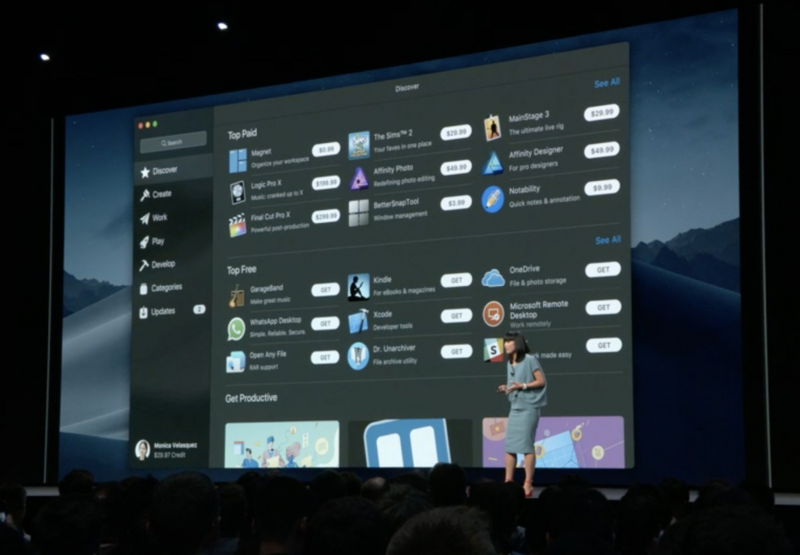 As detailed by Apple during a WWDC session entitled, “Best Practices and What’s New in In-App Purchases,” the new App Stores allow users a free trial of non-subscription apps along with sandboxing and more. First of all, let’s discuss the ability to try the non-subscription based apps for free. This has been a long-standing request from developers and users alike, but Apple’s implementation has already been criticized by some developers as a hacky workaround. This is how it is going to work. Non-subscription apps can now offer a free trial, a Free app with non-consumable in-app purchase to unlock, Trial Period: Use non-consumable in-app purchase at price tier 0, Naming convention: 14-day Trial. The developers also need to inform the customer regarding the duration of the trial, the cost to unlock full functionality and, feature or content lost when the trial ends. Apple also detailed some of the changes to the all-new App Store on macOS. The company reiterated that developers can now ask users for ratings and reviews, with the same rules in place as iOS. Now, the developers can ask for a review a limited number of times or the user could turn off the request for reviews completely. The iOS 11.2 allowed introductory pricing which means developers can offer a certain subscription price to start and change it later. Now, with the upcoming update, Apple is giving developers finer control over this feature. Developers can now offer introductory pricing based on different subscription groups, as well as one introductory price per user for each group. With the changes that have been made to both the iOS and Mac Apple is bringing both the App stores inline with each other. The developers have also pledged to bring their applications back to the Mac App Store with these changes.